Side dishes to complement your meats…and your booze. 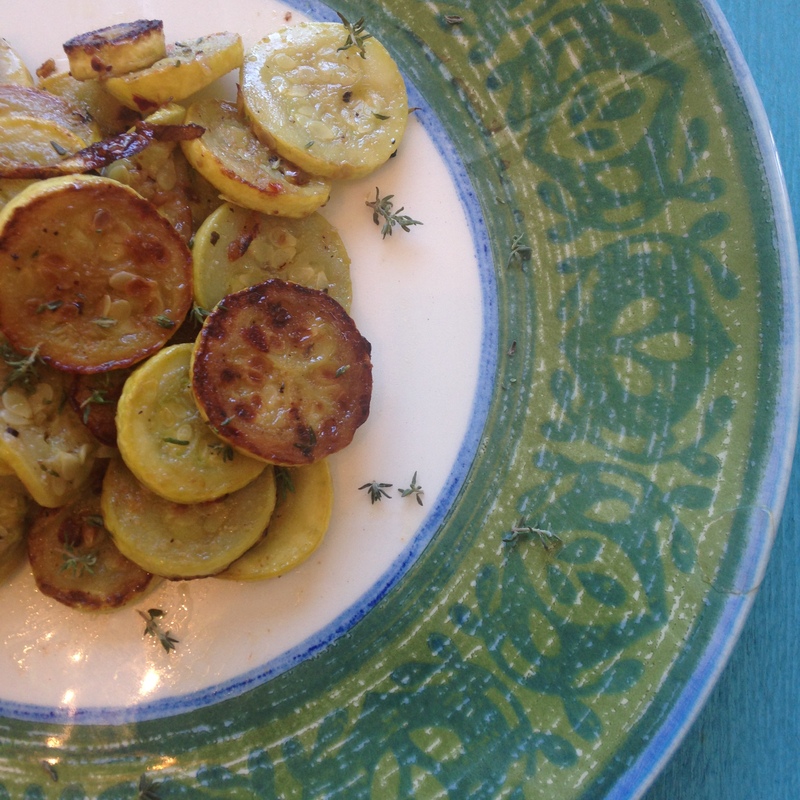 Summer squash is most definitely on my “Top 3 Favorite Veggies” list, right alongside zucchini and brussels sprouts. Because all normal people keep lists of their fave veggies, right? In any case, this recipe is a kicked-up version of one my mom made for us growing up, that I OBVIOUSLY loved (see “Top 3 Favorite Veggies” list above). You’ll dig it, too. Let’s be honest — there’s nothing quite like a side of creamy, dreamy mashed potatoes to round out your dinner. 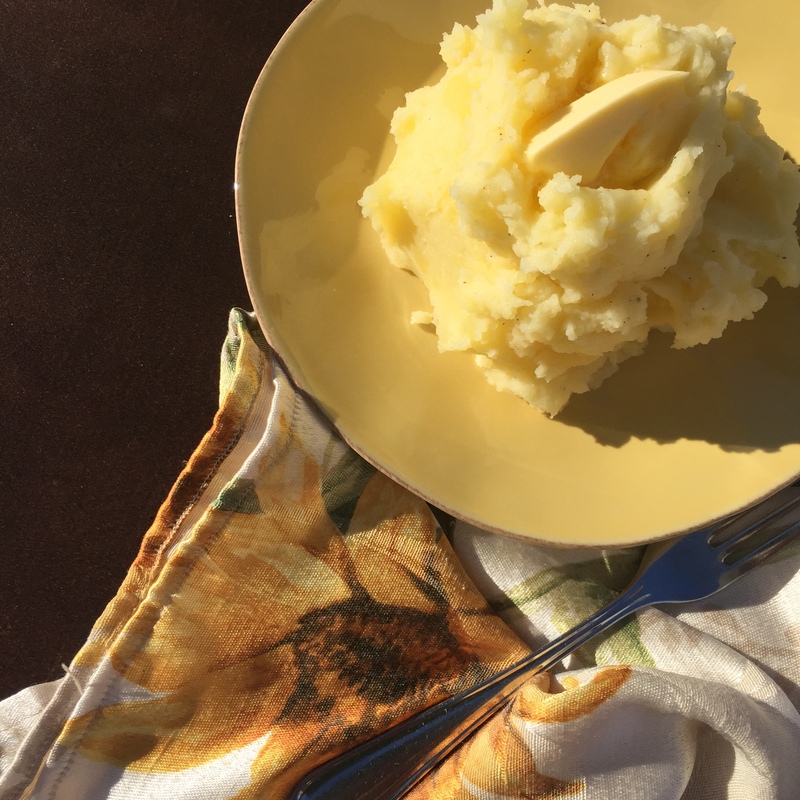 Everyone loves them, they’re easy to make and they’re the ultimate definition of “comfort food.” Here’s a simple recipe to make the best mashed taters you’ve ever had…and they’re dairy-free, too!